Are you interested in Forklift Truck Training? Operator Training is essential to comply with safe working practices and to make the most of your forklift truck. Permatt is able to deliver complete training programmes to ensure that your drivers comply with the latest legislative requirements. 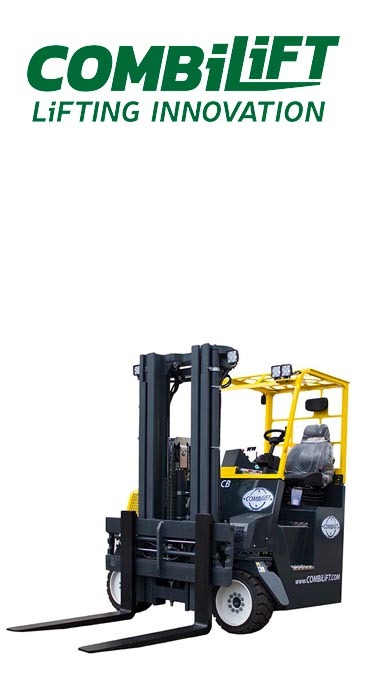 Counterbalance forklift trucks are the most common type of forklift truck, therefore keeping your forklift training up to date for this type of truck is crucial. 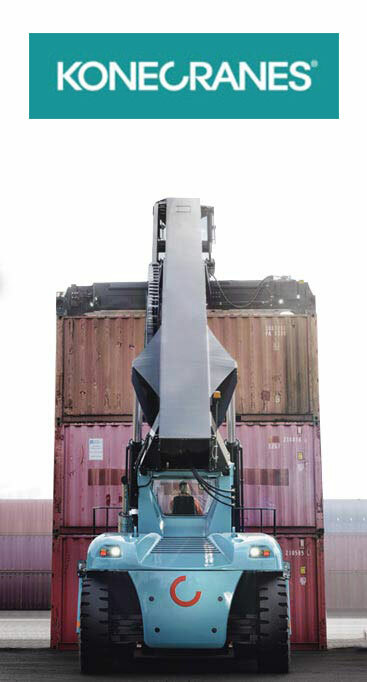 On counterbalance trucks, the forks protrude from the front of the truck, with no outrigging legs or arms – this means that the truck can be driven up to the exact location of the load, this type of truck leans itself to straightforward operation. 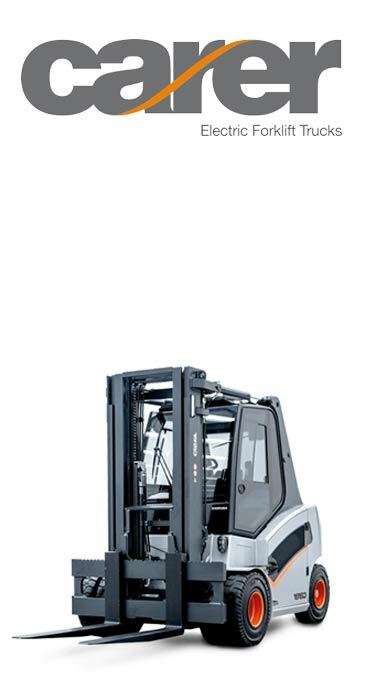 Counterbalance trucks are available as electric, gas or diesel powered – if you’re in the market for a new forklift truck, take a look of the range of new and used forklift trucks here at Permatt. 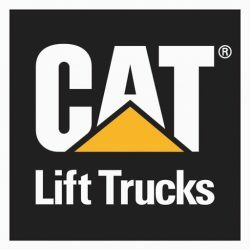 For Counterbalance trucks; we provide a full novice course, a refresher course for those out with their yearly refresher and a 1 day refresher course to keep the regular users in date, the courses are specialist and for that reason have a maximum of 3 trainees per course. 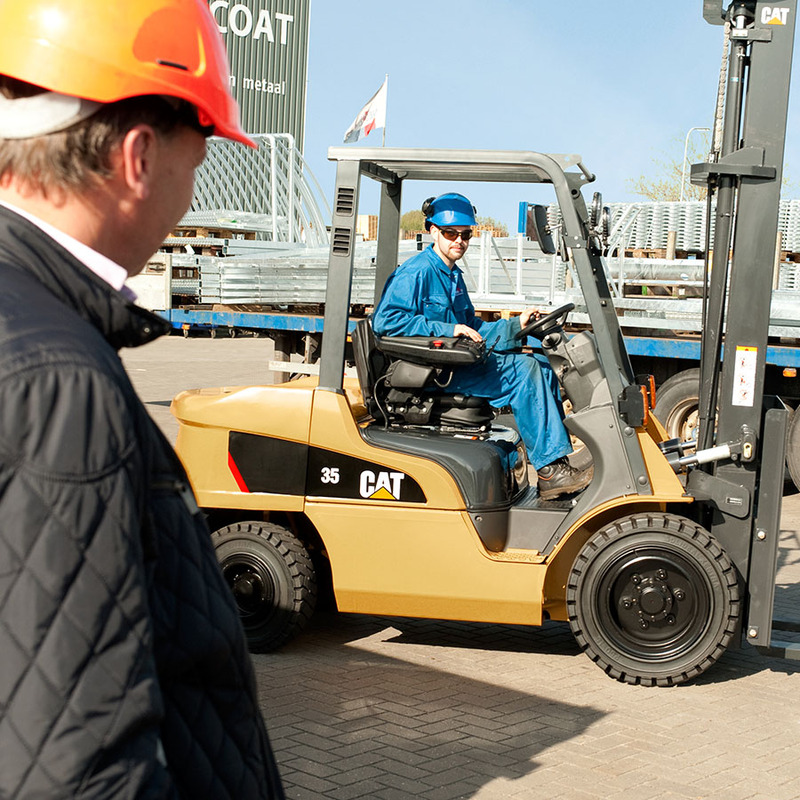 Carrying out forklift truck training is a necessity for any employee at any business! Under no circumstances should anyone try and operate a forklift truck without appropriate training. However, if you have has training in the past, you may need to refresh this. Here at Permatt, our team provide a friendly and relaxed atmosphere – we will ensure that you understand the use of each forklift truck required, the best practice for using this truck and demonstrations of the forklift operation. 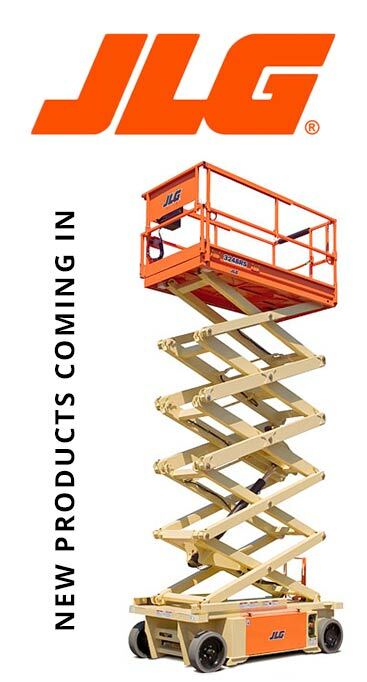 We can also provide a number of health and safety training courses, including Working at Height. The forklift training courses are accredited RTITB* and recognised as the official training required for forklift truck operation. Where are our forklift truck training courses based? Here at Permatt, we aim to accommodate all our clients. Our forklift training courses can be carried out at our Permatt depot in Killingworth. Or if you would prefer for one of our team members and course leaders to arrive at your work premises to carry out the training courses then we can also provide this service. 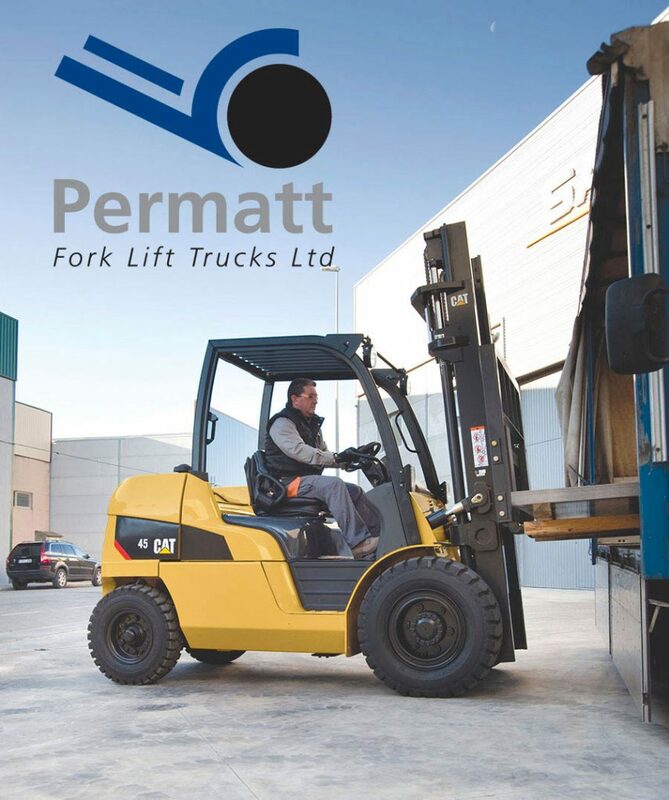 Forklift training is essential and a vital part of any business, if you’re looking for a team of experienced and dedicated people to train your employees to the highest possible standard, then don’t hesitate to contact Permatt today. If you’re interested in any of our other services you can also contact us today for further information 0191 216 5320.